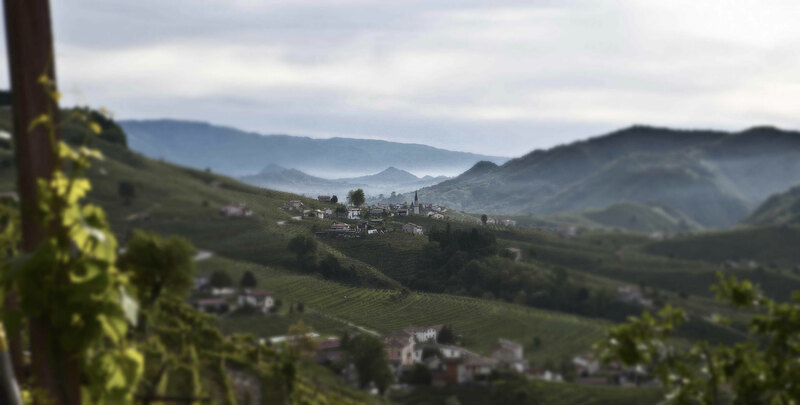 The Ruggeri family holds the secret of hospitality at the heart of Valdobbiadene hills. 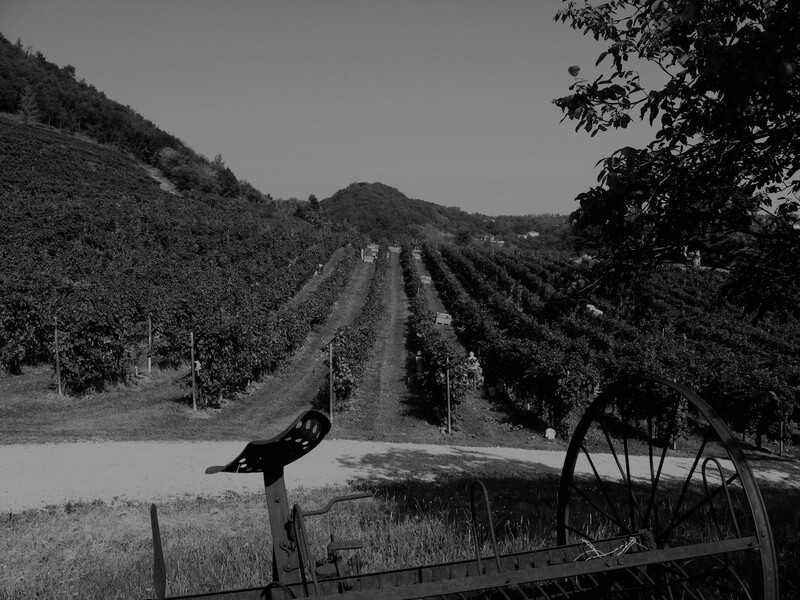 They will accompany you in a sensory voyage of tasting Prosecco Superiore. 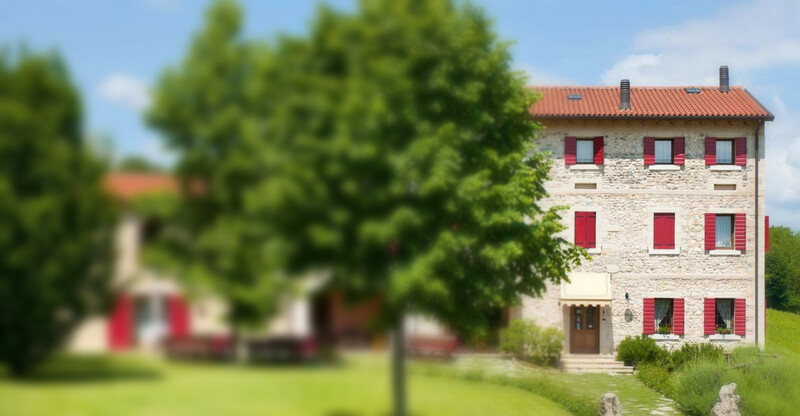 The PRIME GEMME guesthouse: relaxation and well-being in a 1920s farm residence. 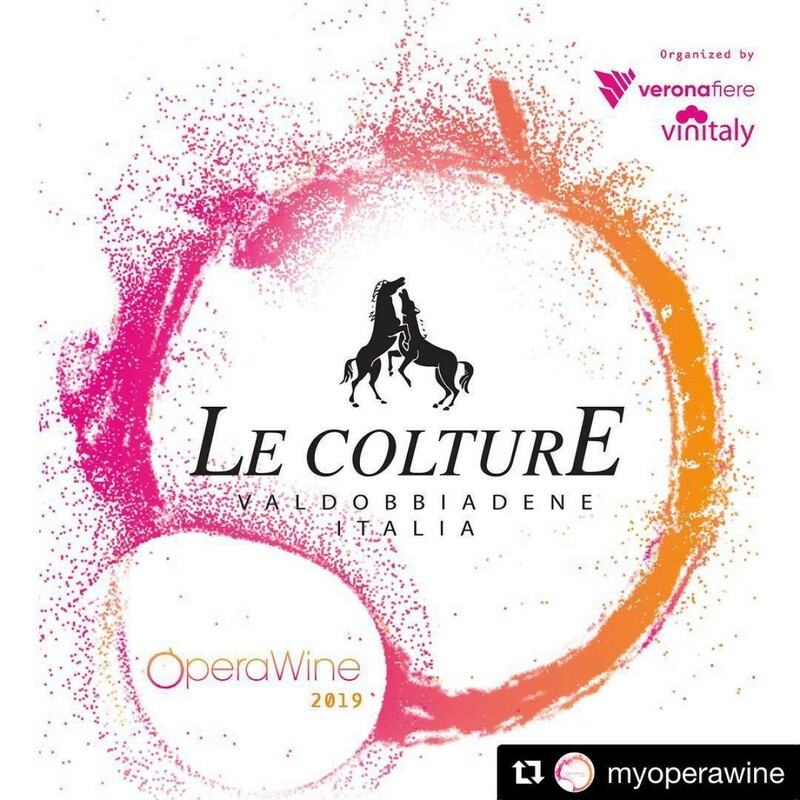 Le Colture has been selected by Wine Spectator to attend OPERA WINE 2019 edition scheduled by Saturday april 6h at Palazzo della Gran Guardia in Verona. 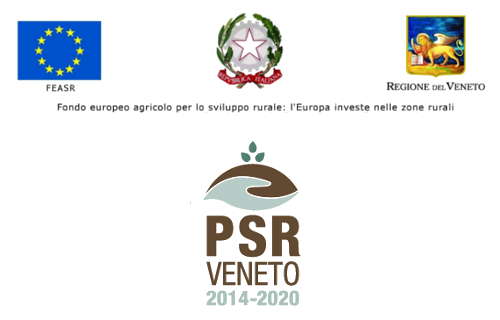 We will be among the 103 best Italian wineries with our brut Rive di Santo Stefano 'Gerardo' 2017 awarded with 90 pt. 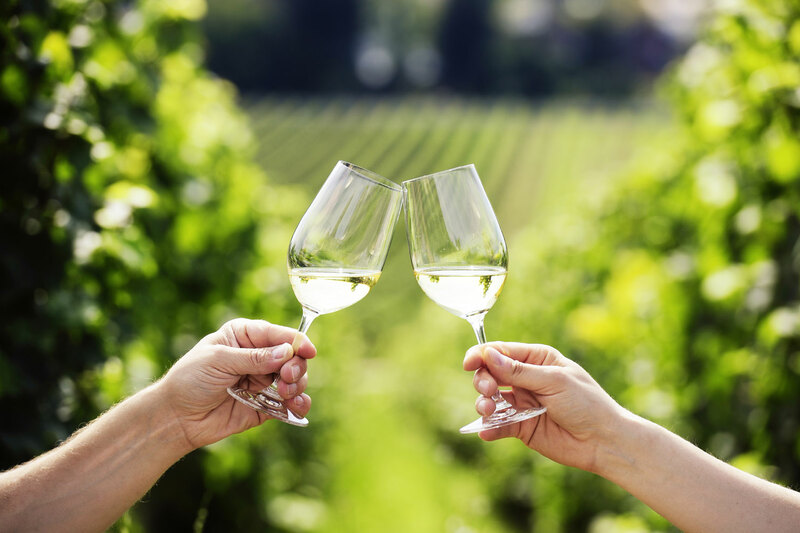 Join us to taste the uniqueness of our land in the glass.